Know a kid who wants to learn volleyball skills and hang out with members of the most successful spiker squad in the Olympic League? 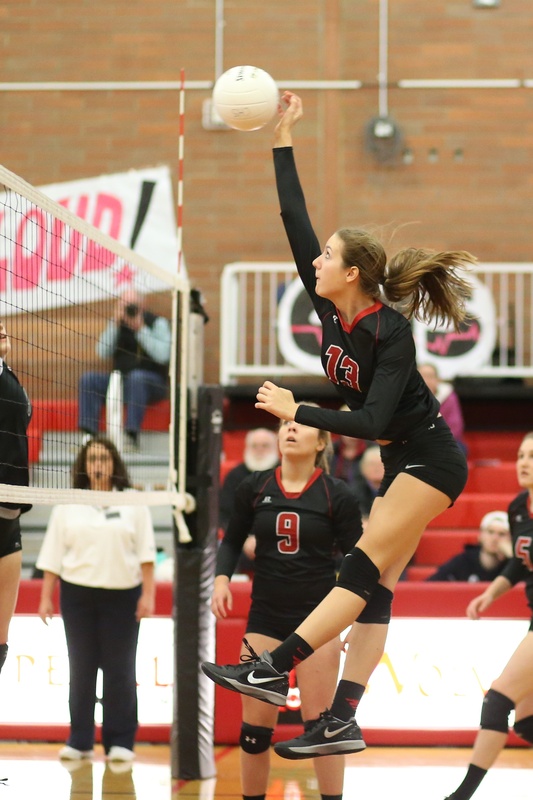 Then send them in the direction of Coupeville High School’s gym the next two Saturdays, when Wolf players and coaches will be running free volleyball skills clinics for students in grades 3-8. The clinics are Oct. 7 and 14, with each event running from 9 AM-noon. There’s no cost and no pre-registration necessary. Just show up at the gym ready to have fun. If you have questions, you can reach CHS coach Cory Whitmore at cwhitmore@coupeville.k12.wa.us.